Providing you the best range of non braided rubber pipes and silicone braided hose with effective & timely delivery. 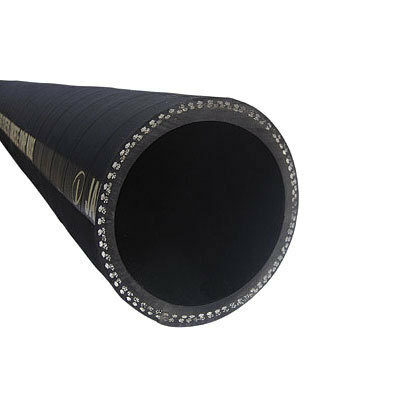 We are specialized in manufacturing Non Braided Rubber Pipes that are resistant to oil and have one high tensile steel wire braid. Manufactured using latest technology, these products are manufactured using Abrasion, ozone and weather resistant synthetic rubber. We are a trustyworthy organisation in offering wide gamut of Silicone Braided Hose. Looking for “Braided & Non Braided Rubber Pipes”?